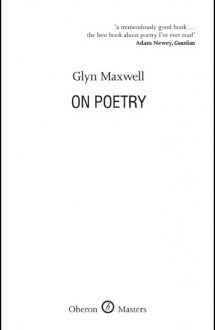 Your encounter with a poem on the page (the black on the white) is like — or should be like — meeting a person, says Glyn Maxwell in the second chapter to On Poetry. And you should judge it just like you judge a person (Maxwell’s strong opinion is that if the poet doesn’t put something of themself onto the page, then what was the point, the point must be presence). But what follows next is somewhat surprising and gives you a whole new way of judging and weighing the poems you read and write. I’ve read only one chapter of this book and I’ve had to stop and take a breath and a break. I’ve never read anyone talk about poetry this way, and I’ve never been addressed (Glyn Maxwell brazenly talks to “you” — me!) like this before, as though I am a poet, a fellow poet, a reader of poetry, a person who breathes because of poetry, as though, of course, poetry is the stuff of life. 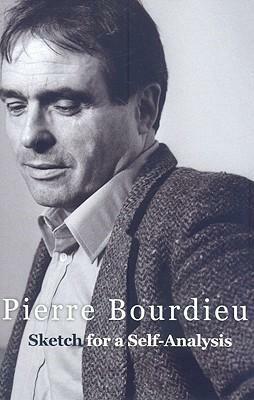 “Why have I written and, above all, for whom?” asks Pierre Bourdieu in the conclusion to Sketch for a Self-Analysis, and then answers: “Perhaps to discourage biographies and biographers, while providing, as a kind of professional point of honour, the information that I would have liked to find when I tried to understand the writers or artists of the past…” (page 111). “Writing this book, I’ve come to the conclusion that handwriting is good for us. It involves us in a relationship with the written word which is sensuous, immediate, and individual. It opens our personality out to the world, and gives us a means of reading other people. It gives pleasure when you communicate with it; when done at all well, it is a source of pleasure to the user. No one is ever going to recommend that we surrender the convenience and speed of electronic communications to pen and paper. 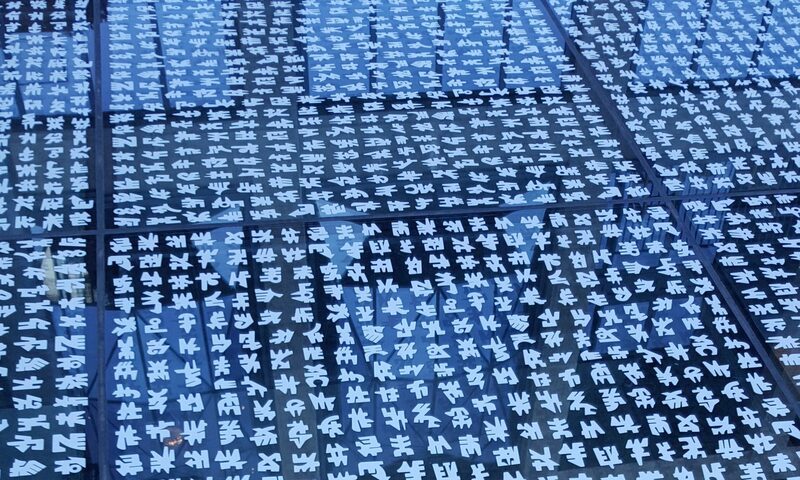 Once typed into cyberspace, information remains there for ever, infinitely retrievable by typing a few key words into a search engine. By contrast, handwritten communication can only disappear into an archive, awaiting its transcription into type. Though it would make no sense to give up the clarity and authority of print which is available to anyone with a keyboard, to continue to diminish the place of the handwritten in our lives is to diminish, in a small but real way, our humanity. 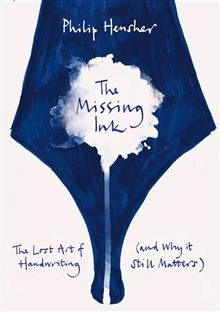 In all sorts of areas of our life, we enhance the quality of our lives by going for the slow option, the path which takes a little bit of effort…” Philip Henscher in the conclusion to The Missing Ink. When I was doing my PhD, one of the doctoral students in my research programme said to me one day that she was uncomfortable with the kind of academic she felt she was being forced to become. It was a novel thought; I had not stopped to consider that along with the reading, writing and discussing was also an identity formation programme, a subterranean idea of what a doctoral candidate should be, how this person should behave and what she should aspire to. Since then, I’ve been way more attentive to this idea of an academic identity and how the choices you have to keep on making (get involved in that research group, put an article into that journal, collaborate with that person) shape this identity. And if you sit, as I do, in a department like journalism and media studies, then it’s easy for all the different fields and people you relate to (journalists and editors on the one hand, theorists on the other), to make you feel equally illegitimate no matter who you are talking to at the time! It can be hard to hold on to your hard-thought through commitments when your identity is on the line. 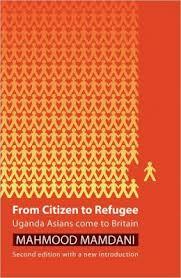 For awhile (as part of the Mellon-funded research project into Media and Citizenship) whenever I have to think about citizenship theoretically in an African context I’ve been turning to Mahmood Mamdani’s wonderful book Citizen and Subject. After a year of working on this project (see our blog and my post Speaking from the South) I’ve read a lot on citizenship, migrancy, refugees, minorities, rights, democratic regimes, etc, and still his voice — among all this wealth of information and theory — is the one that speaks loudest when I have to figure out how to approach what’s going on in South Africa today. I’m not a fiendishly-addicted word games person (not much of a Scrabble fan, but do like Dictionary and games that involve invention and quite a bit of clever cheating) but I am a person who is very suspicious of the way writers talk about inspiration, their muses and the way their characters take over their writing, so Oulipism — which is brand new to me but maybe not to you — holds quite a bit of interest for me.